There are a lot of difficult discussions that come with holidays, such as which spouse’s family you are having dinner with, whether you’re eating turkey or ham, and which matching sweater the family will be wearing for your yearly holiday card. In all these difficult discussions we often overlook the decisions that will affect our loved ones in the future. Although the holidays are a time for cheer and joyous moments, it’s also the time when everyone is in town to discuss certain life matters such as your living will. The purpose of the living will is to spare your loved one the pain and agony that comes with deciding how to deal your passing. Putting your wishes in writing makes your wishes clear and will relieve a tremendous stress on you and your family members. To help you along the way we have compiled a step by step guide to creating a living will. Why Should I Consider a Living Will? 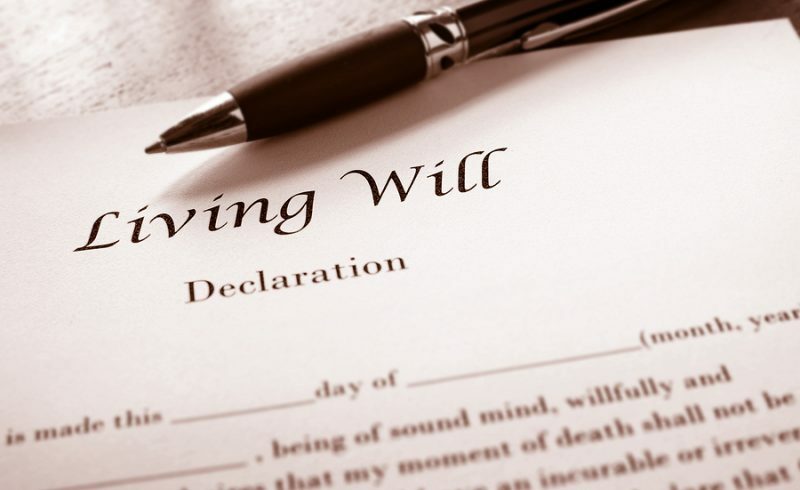 A living will is a legal document that outlines a person’s wishes if they become incapacitated and can’t make their own healthcare decisions, particularly near the end of life. A living will is important to protect your family from the task of making this difficult decision on your behalf in an emotional state, and you will be able to assure that all your wishes are honored. Given the usefulness of the living will just 29% of Americans have living wills in place as of 2017. Save your family the exorbitant litigation expenses that come with disputes over wishes that were never evidenced in a living will. If you or someone you know has incurred litigation expenses as a result of not having a valid living will feel free to contact the law offices of Kenneth P. Cart today at 636-947-3600. The first step is to get a clear picture of your wishes. The second step is to share these wishes with your family, friends, and physicians. When sharing your wishes with family and friends try describing someone else’s experience, say your attorney urged you to have the conversation, or write a letter or video describing your wishes and have your family review it before you talk. A living will is only effective if it is understandable, so if at any point you feel that your living will is unclear feel free to consult a licensed attorney. 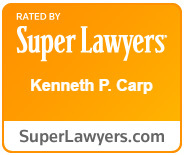 To schedule a free evaluation with a lawyer who specializes in living wills, call the Law Offices of Kenneth P. Carp today at 636-947-3600. Once you complete a living will make sure to give copies to your doctors, family members and the person you have chosen as your power of attorney for health care. If you still have any questions or concerns about creating your living will contact the Law Offices of Kenneth P. Carp today at 636-947-3600 or visit our site.